Notes: Split LP with John Giorno. Lee Ranaldo & Thurston Moore play guitars. 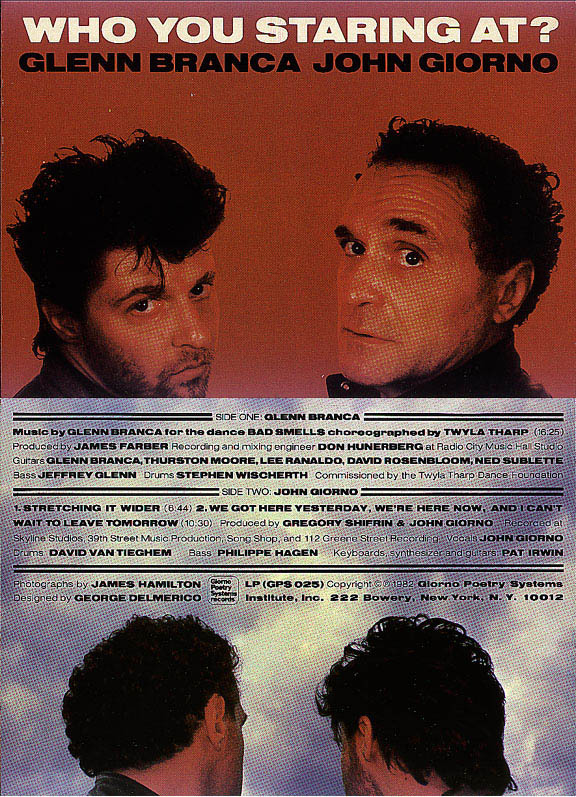 Recorded at Radio City Music Hall Studios, 1982.